For seven days beginning on December 26 and lasting through January 1, African Americans celebrate Kwanzaa, a relatively new holiday introduced in 1966 and named for the time of year when African tribes traditionally celebrated the first harvest of their crops. 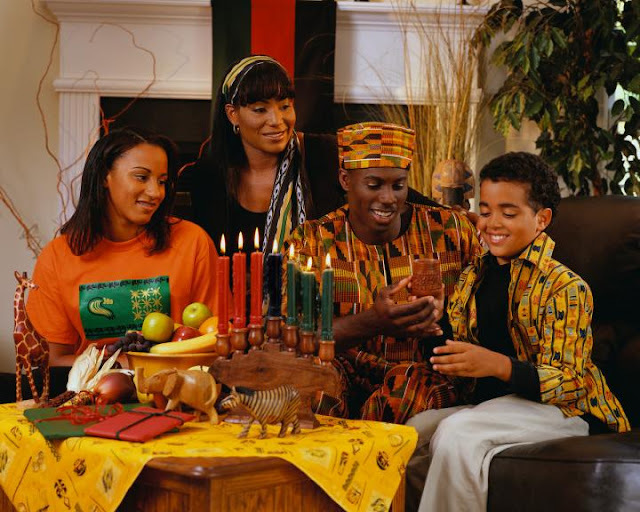 Click HERE to go the official Kwanzaa website. 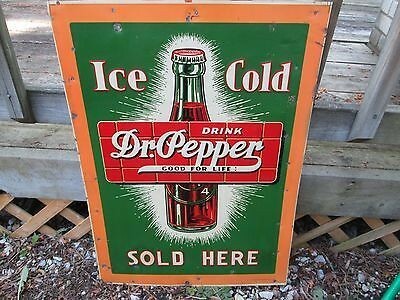 On December 1,1885 - Dr Pepper was invented by Charles Alderton, Dr Pepper was first served at the W.B. Morrison & Co. Old Corner Drug Store in Waco, Texas. 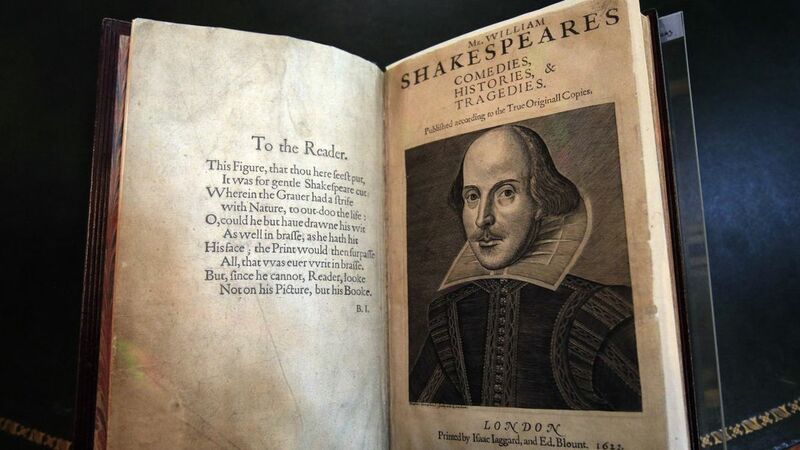 William Shakespeare invented over 2000 words. 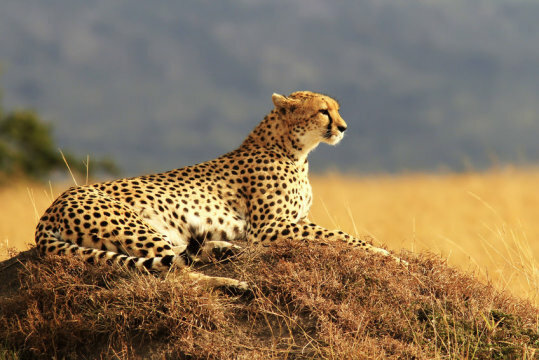 You can click HERE to see a few. 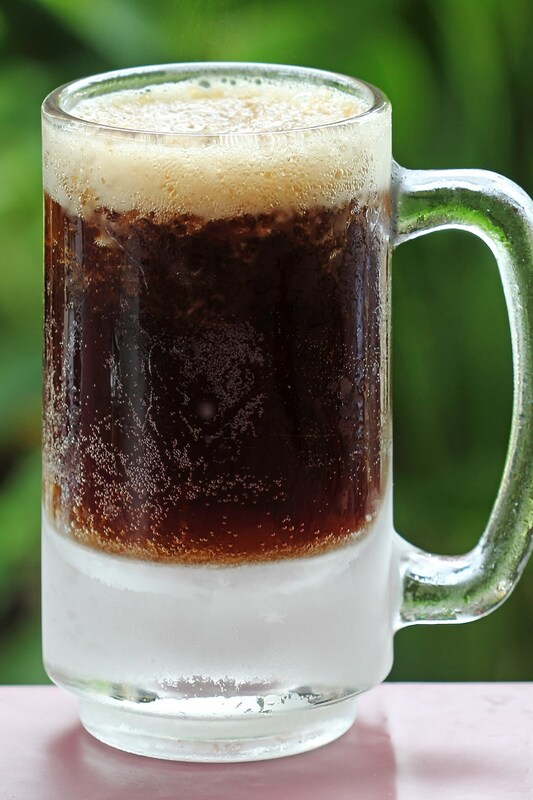 Root beer was invented in Biloxi, Mississippi in 1898 by Edward Adolf Barq, Sr.
You can click HERE to read more about root beer. 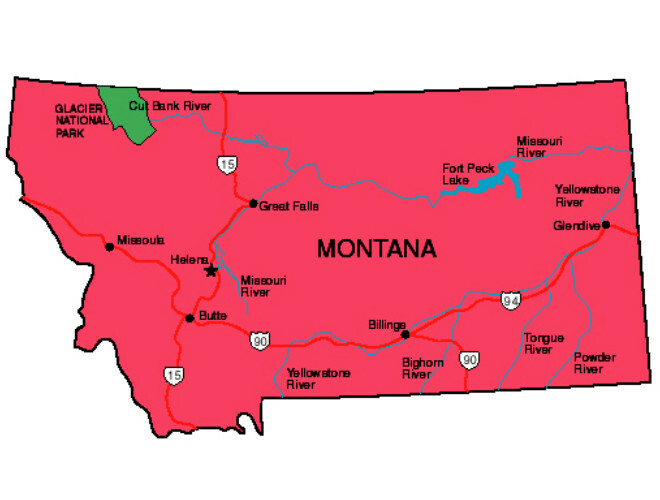 Montana is the only state with a triple divide allowing water to flow into the Pacific, Atlantic, and Hudson Bay. This phenomenon occurs at Triple Divide Peak in Glacier National Park.